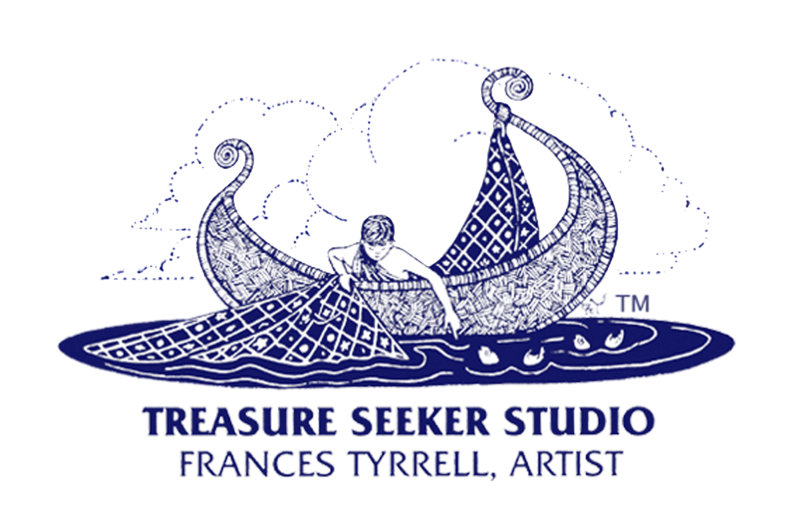 ​Artist Frances Tyrrell creates detailed and highly imaginative paintings for children's books and licensed products. Her romantic style brings the spirit of a bygone age to contemporary illustration. 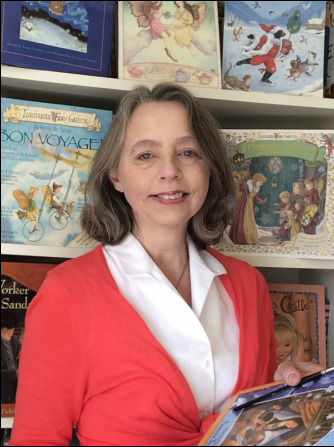 Frances' illustrated books have been published in Canada and internationally by publishers including Scholastic Canada, Templar Publishing, Dutton Viking, Oxford University Press, Key Porter, Fitzhenry and Whiteside, Andre Deutsch, Eerdmans, The Five Mile Press and Ragged Bears. Her work has been shortlisted for The Governor General's Award for Illustration (Huron Carol, Woodland Christmas). ​"Children and adults will delight in these fine, luminous illustrations."